728x90_responsive_atf.js:19A Parser-blocking, cross-origin script, http://publisher.eboundservices.com/keywords/report.js?ver=0.7, is invoked via document.write. This may be blocked by the browser if the device has poor network connectivity. See https://www.chromestatus.com/feature/5718547946799104 for more details. 728x90_responsive_atf.js:20A Parser-blocking, cross-origin script, http://www.eboundservices.com/ads/extra.js?ver=0.1, is invoked via document.write. This may be blocked by the browser if the device has poor network connectivity. See https://www.chromestatus.com/feature/5718547946799104 for more details. extra.js?ver=0.1:1A Parser-blocking, cross-origin script, http://eboundservices.com/ads/country.php?ver=1.0, is invoked via document.write. This may be blocked by the browser if the device has poor network connectivity. See https://www.chromestatus.com/feature/5718547946799104 for more details. extra.js?ver=0.1:2A Parser-blocking, cross-origin script, http://eboundservices.com/ads/countryus.php?ver=3.0, is invoked via document.write. 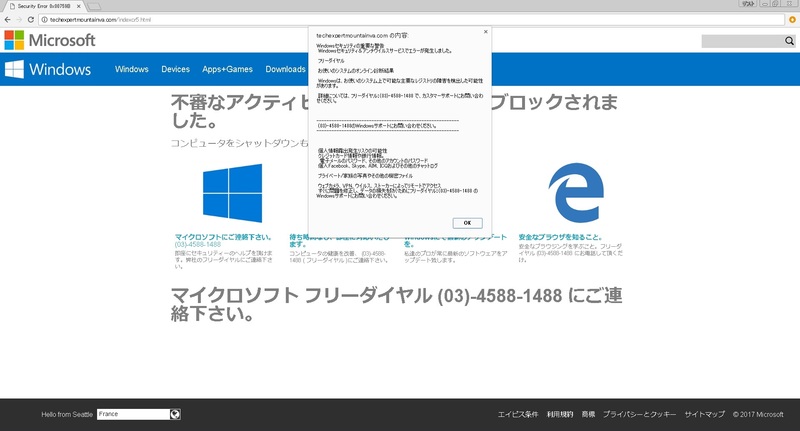 This may be blocked by the browser if the device has poor network connectivity. See https://www.chromestatus.com/feature/5718547946799104 for more details. 728x90_responsive_atf.js:19 A Parser-blocking, cross-origin script, http://publisher.eboundservices.com/keywords/report.js?ver=0.7, is invoked via document.write. This may be blocked by the browser if the device has poor network connectivity. See https://www.chromestatus.com/feature/5718547946799104 for more details. 728x90_responsive_atf.js:20 A Parser-blocking, cross-origin script, http://www.eboundservices.com/ads/extra.js?ver=0.1, is invoked via document.write. This may be blocked by the browser if the device has poor network connectivity. See https://www.chromestatus.com/feature/5718547946799104 for more details. extra.js?ver=0.1:1 A Parser-blocking, cross-origin script, http://eboundservices.com/ads/country.php?ver=1.0, is invoked via document.write. This may be blocked by the browser if the device has poor network connectivity. See https://www.chromestatus.com/feature/5718547946799104 for more details. extra.js?ver=0.1:2 A Parser-blocking, cross-origin script, http://eboundservices.com/ads/countryus.php?ver=3.0, is invoked via document.write. This may be blocked by the browser if the device has poor network connectivity. See https://www.chromestatus.com/feature/5718547946799104 for more details.